Situated at the Nam Van Lakeside Plaza, the Anim’Arte Nam Van is a hub of leisure with four main themes: creative arts, recreation, dining and performance. 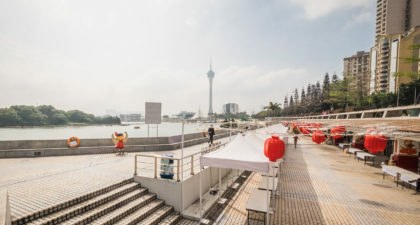 The attraction is one of the few in Macau that offers family-friendly activities all year round. 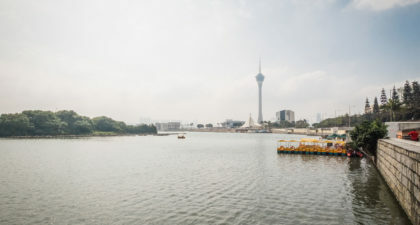 The light and water show at the Cybernetic Fountain in the middle of the lake will also captivate and amaze children.